Our Egg Sandwiches are legendary_served all day, every day. 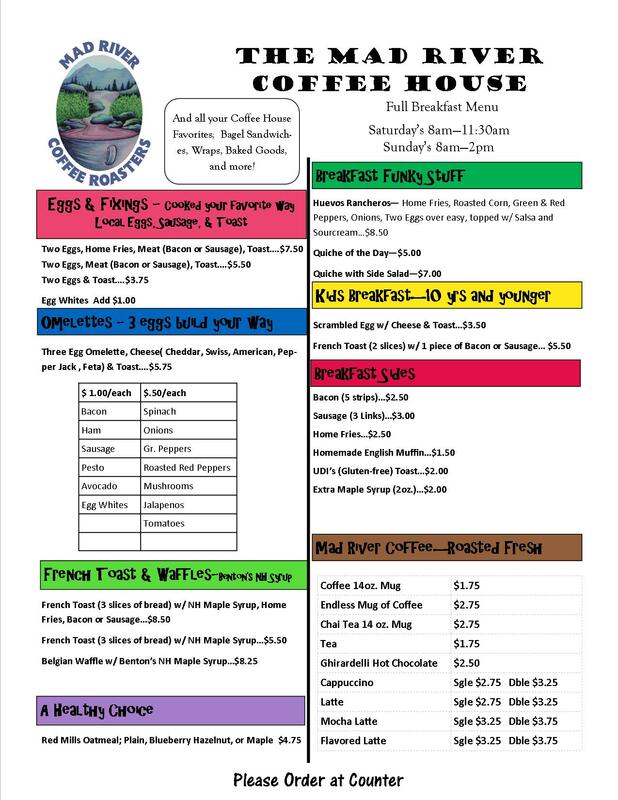 Monday through Friday you can also get Egg Scramble wraps and Pastries . On the weekends we we add in full breakfast . Running late to work? On the go? Call in your order (603) 726-7793.